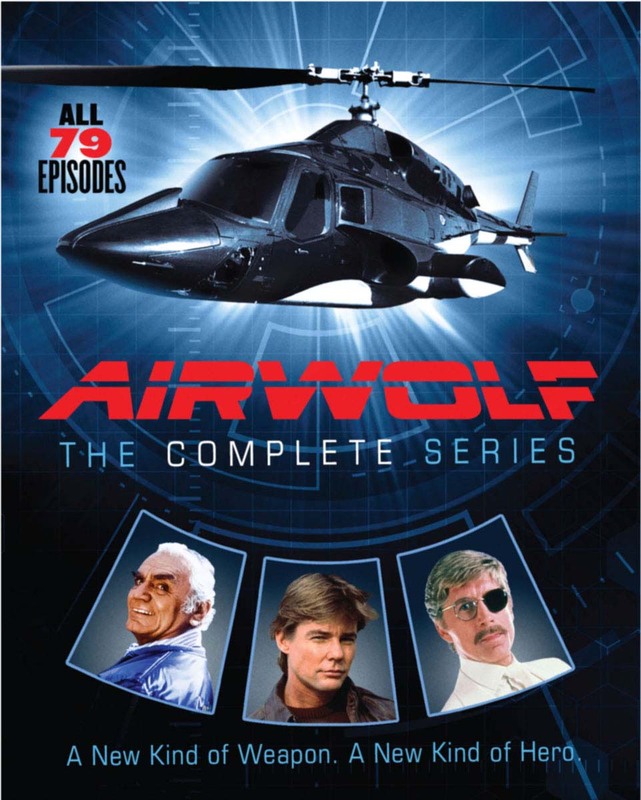 High-flying 1984-1987 CBS (and later syndicated) adventure series starred Jan-Michael Vincent as a reclusive former combat pilot recruited by a mysterious government agency to fly top-secret missions in a souped-up, heavily armed helicopter while searching for his brother, a soldier who went M.I.A. during the Vietnam War. Ernest Borgnine co-starred as Vincent's trusted friend and co-pilot. With Alex Cord, Deborah Pratt. 79 episodes on 14 discs.